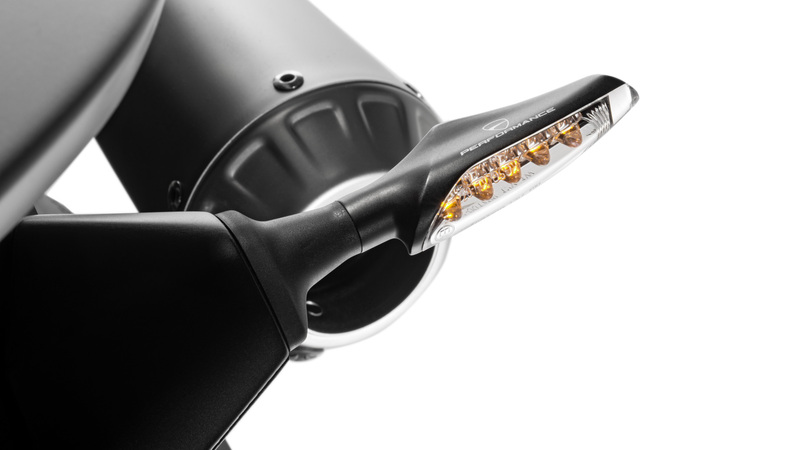 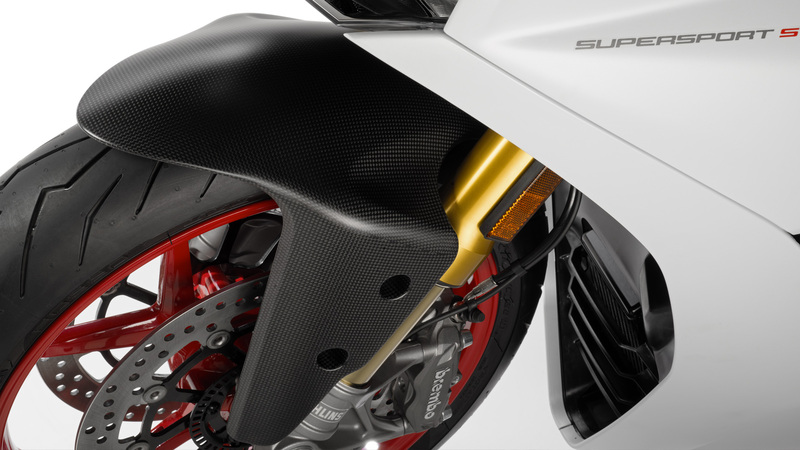 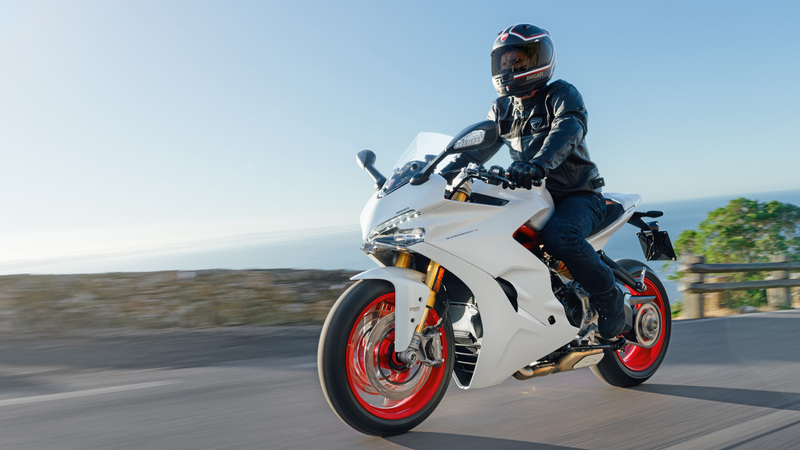 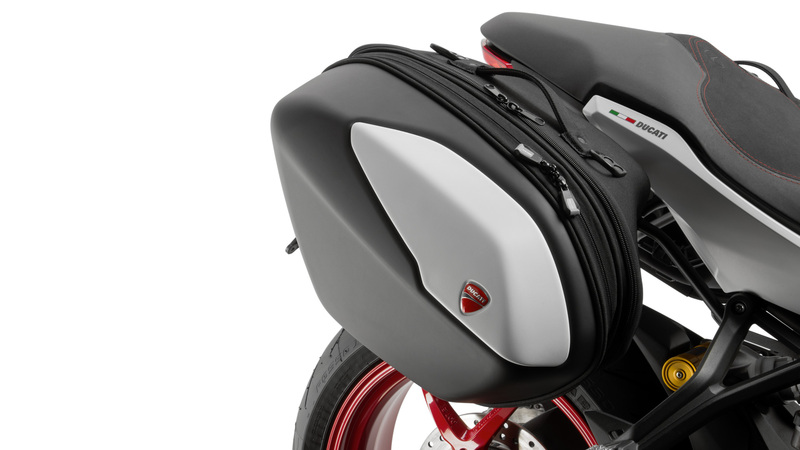 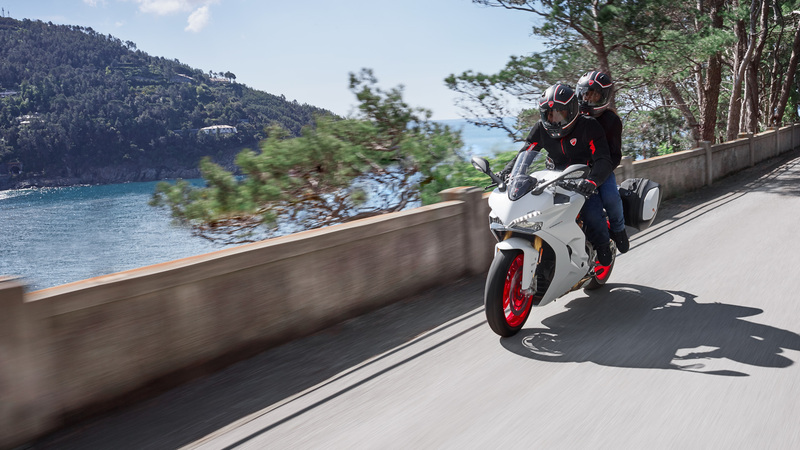 The SuperSport presents a rich electronics package that increases the level of active safety. 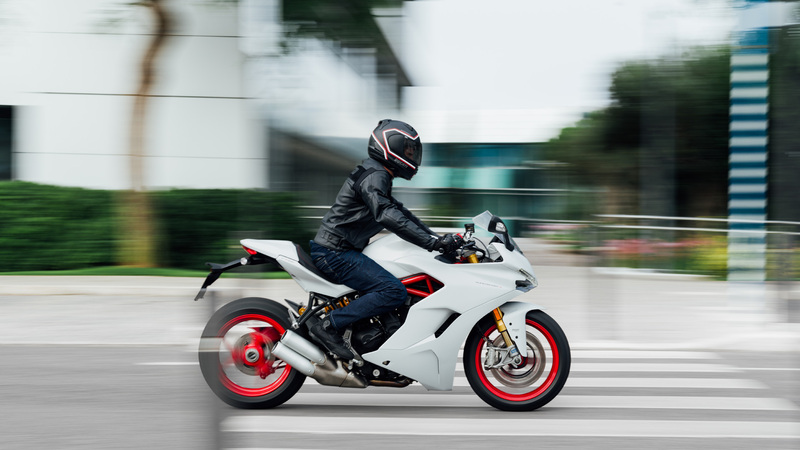 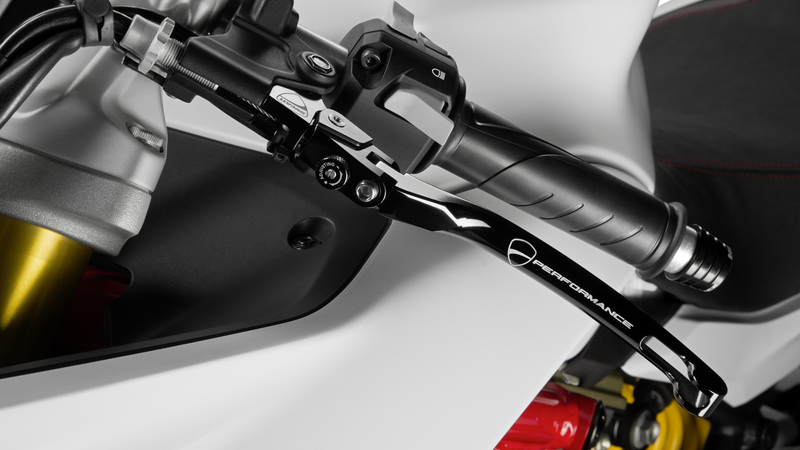 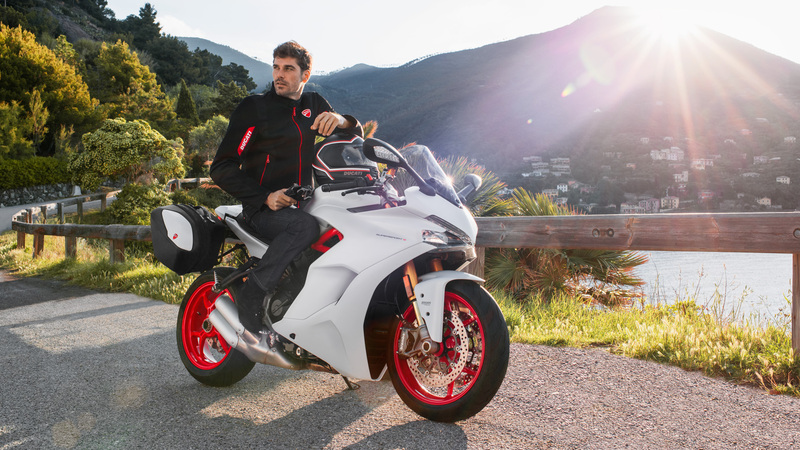 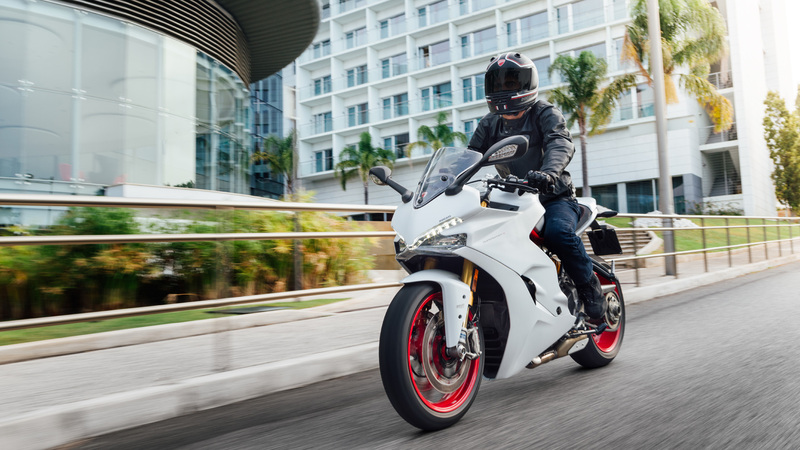 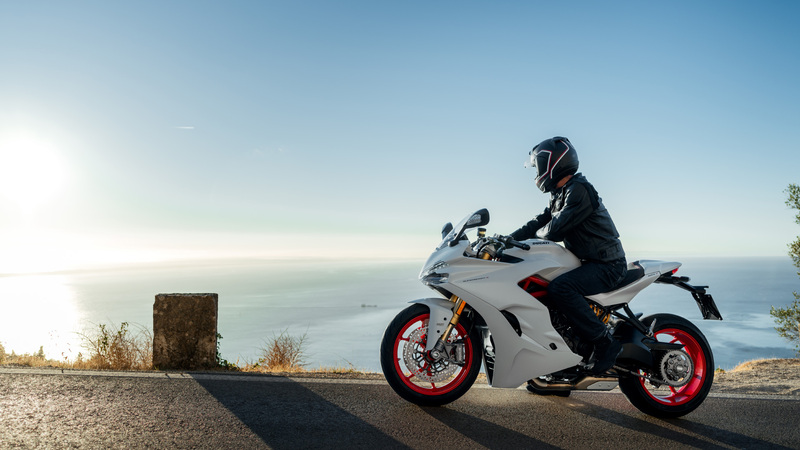 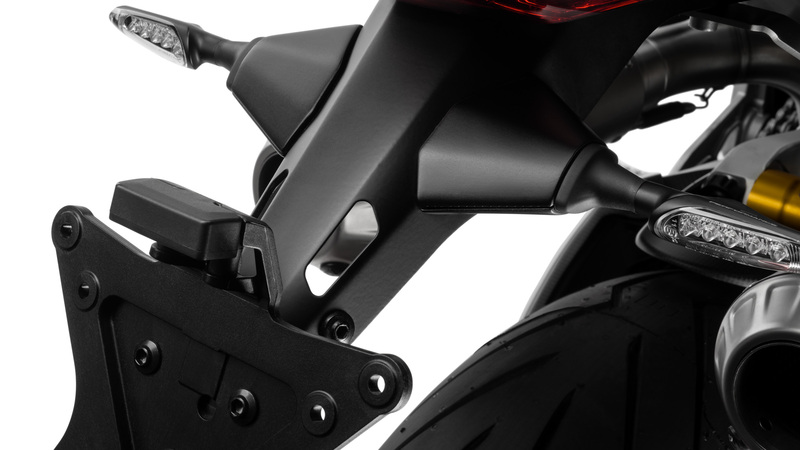 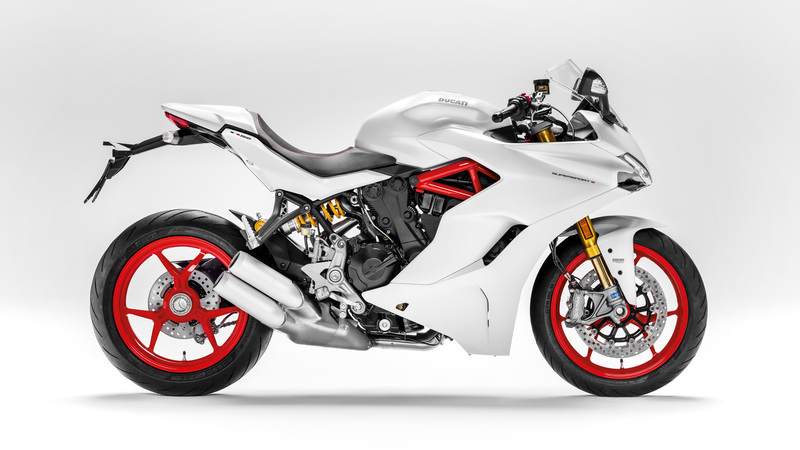 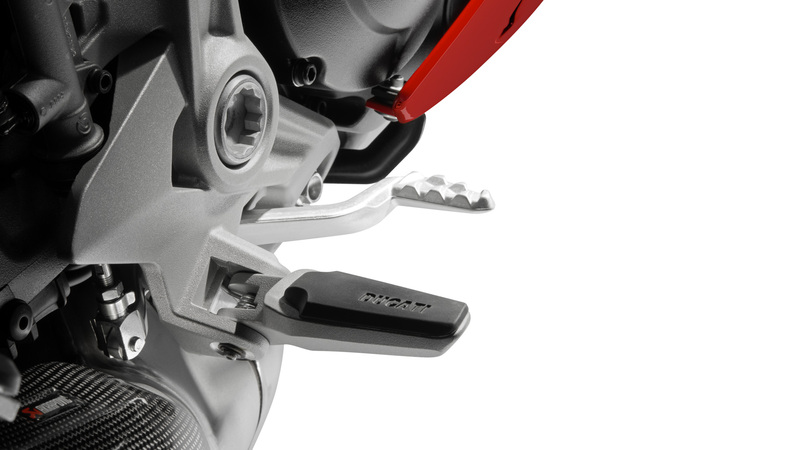 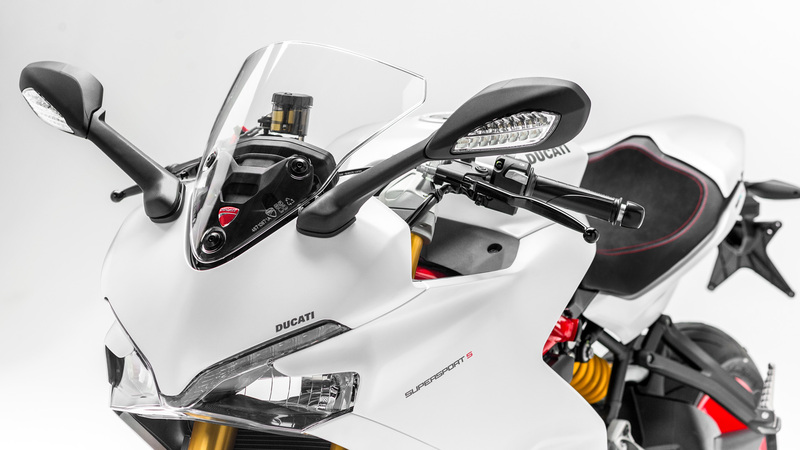 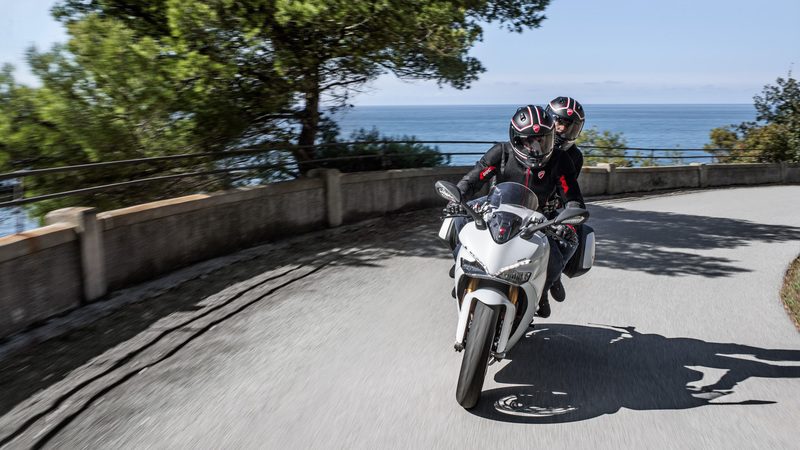 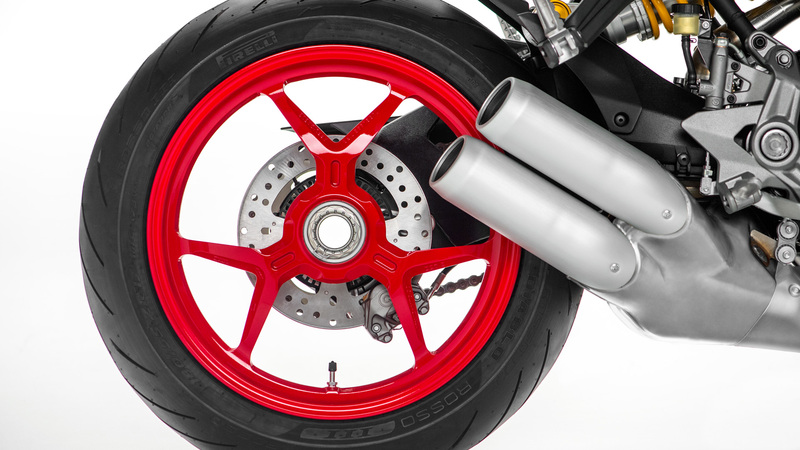 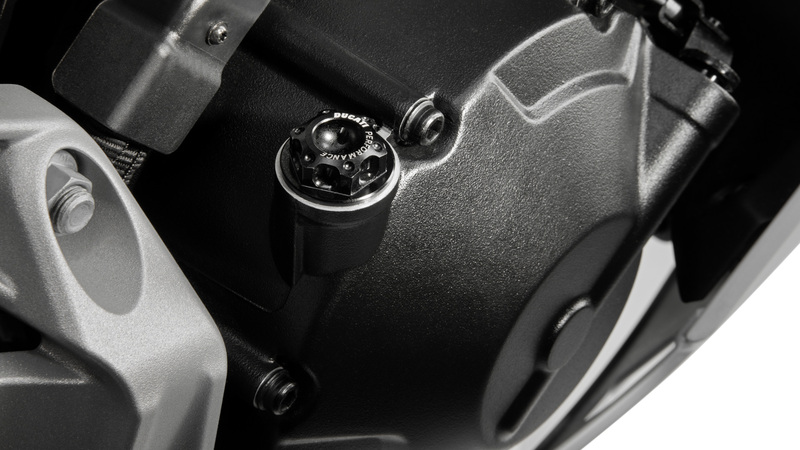 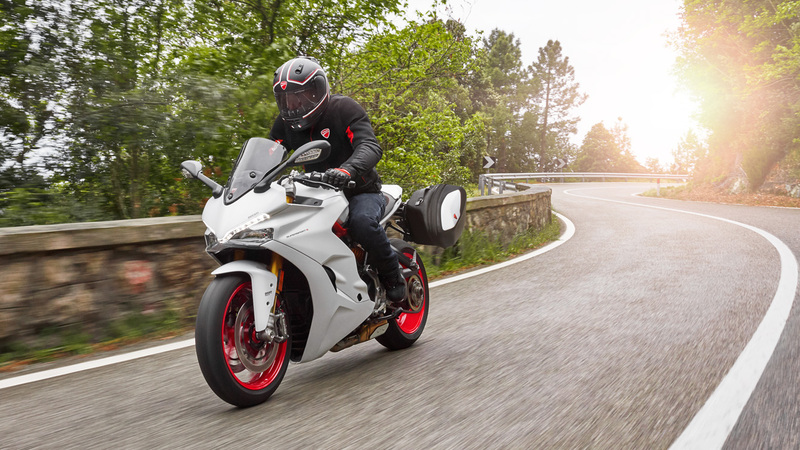 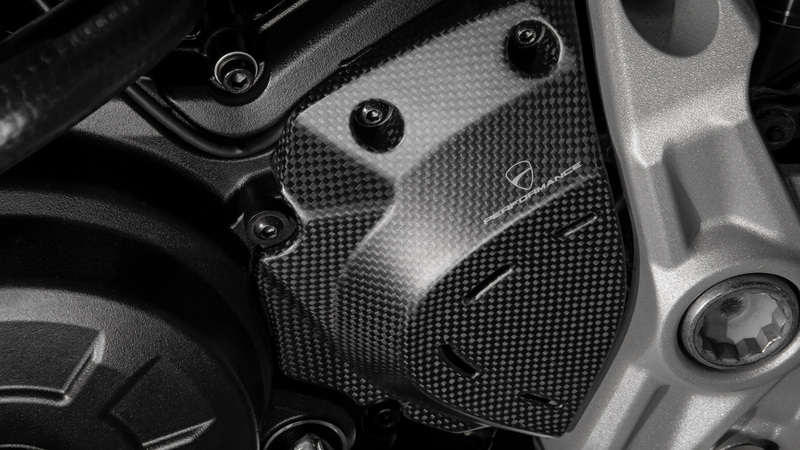 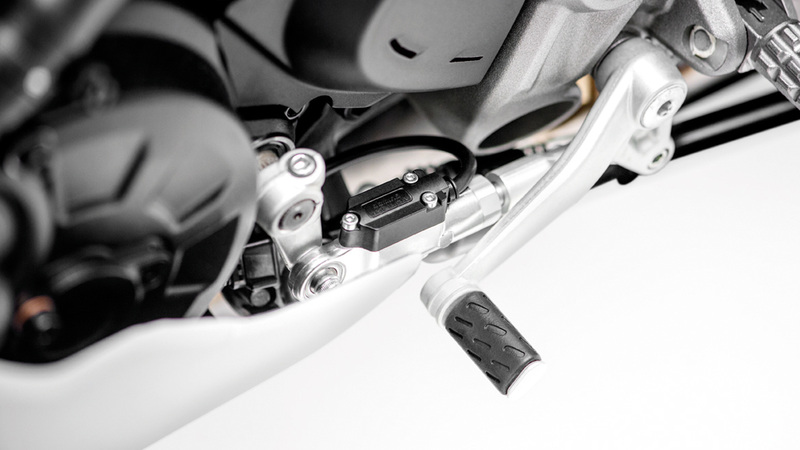 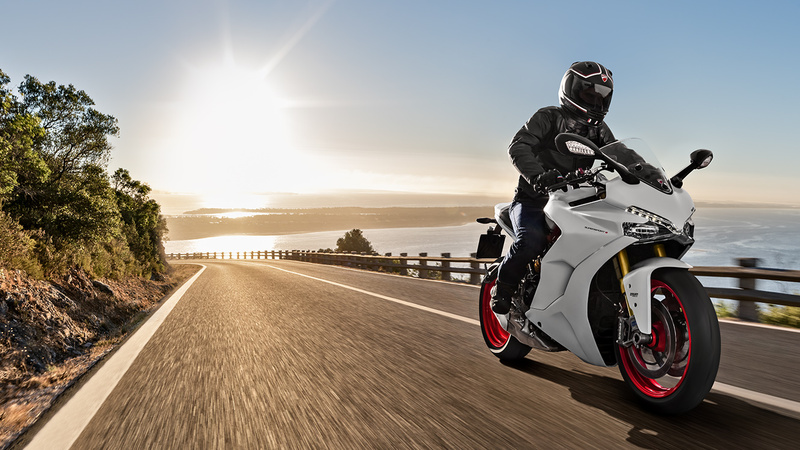 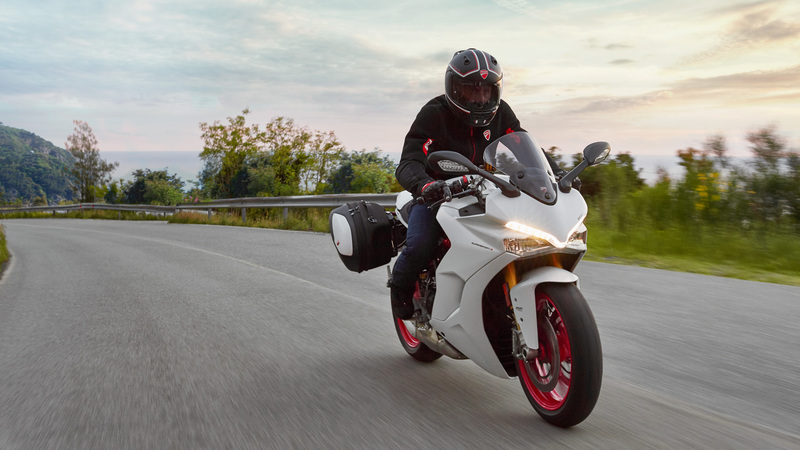 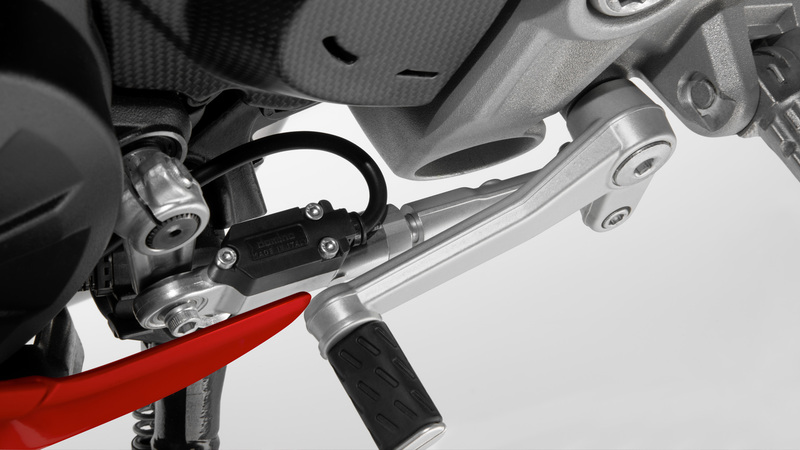 The Ducati Safety Pack (DSP), which includes Bosch 9MP ABS and Ducati Traction Control, enhances the bike’s performance and optimizes control even on surfaces that offer less grip. 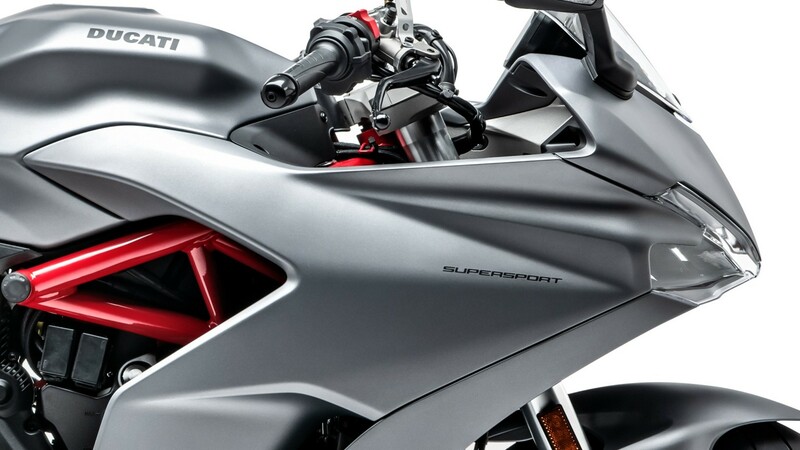 The essence of the SuperSport world: Ducati Titanium Grey fairing, Ducati Titanium Grey frame, Glossy Black wheels, fully adjustable 43 mm Marzocchi fork and adjustable Sachs shock. 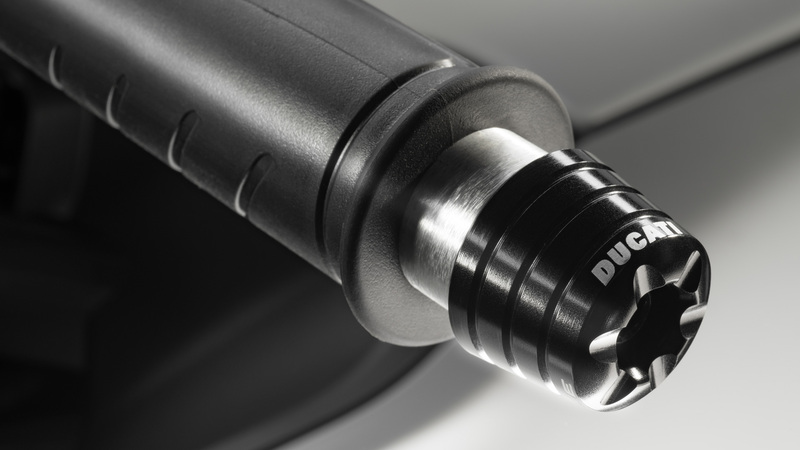 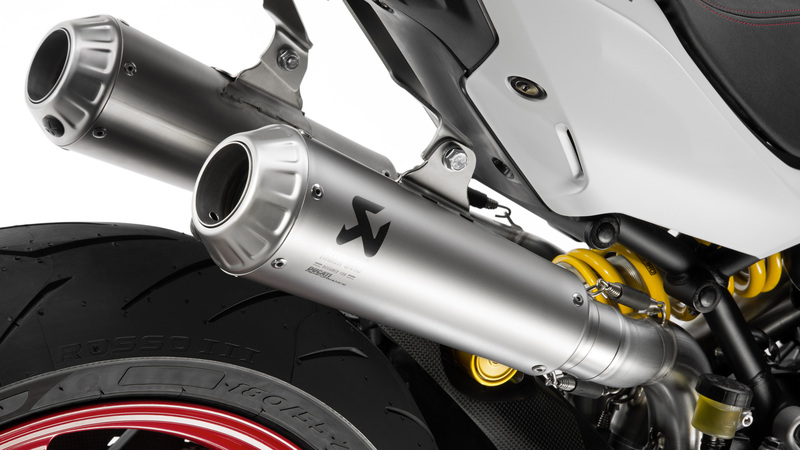 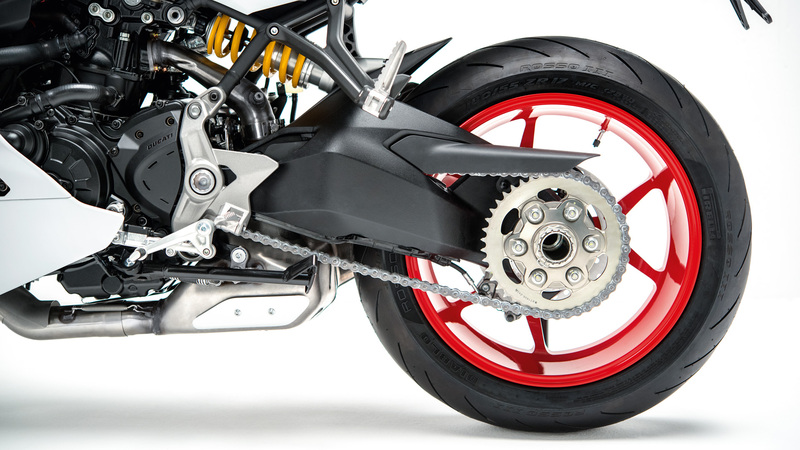 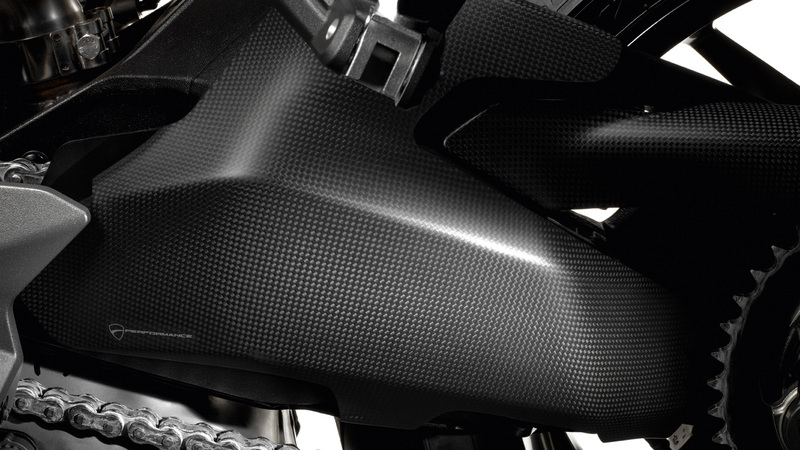 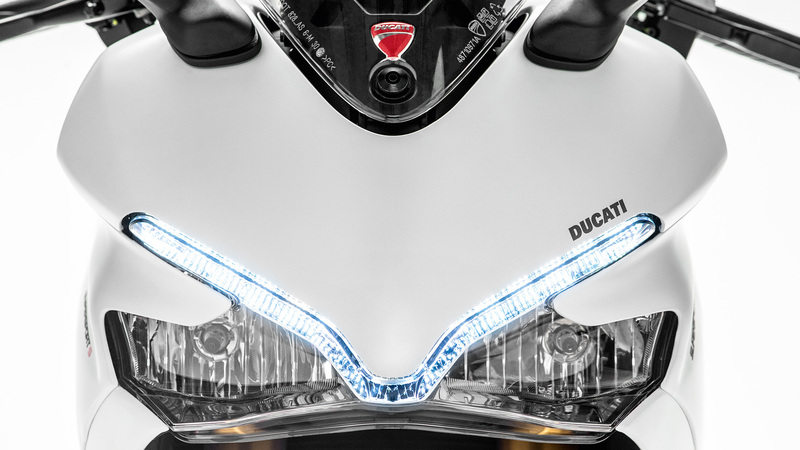 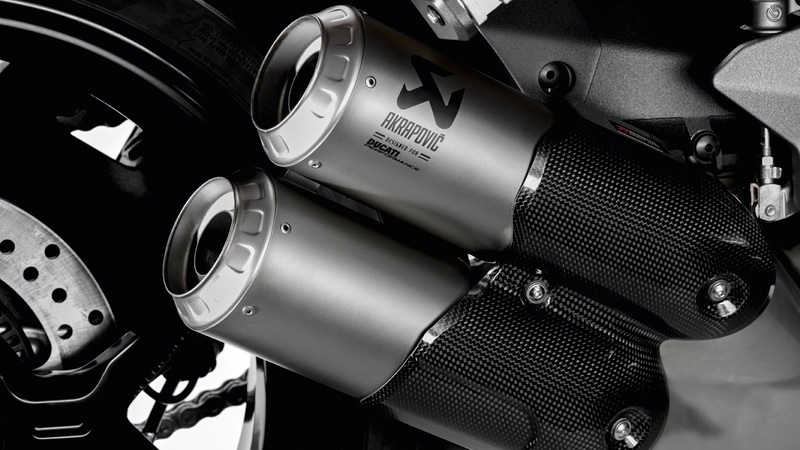 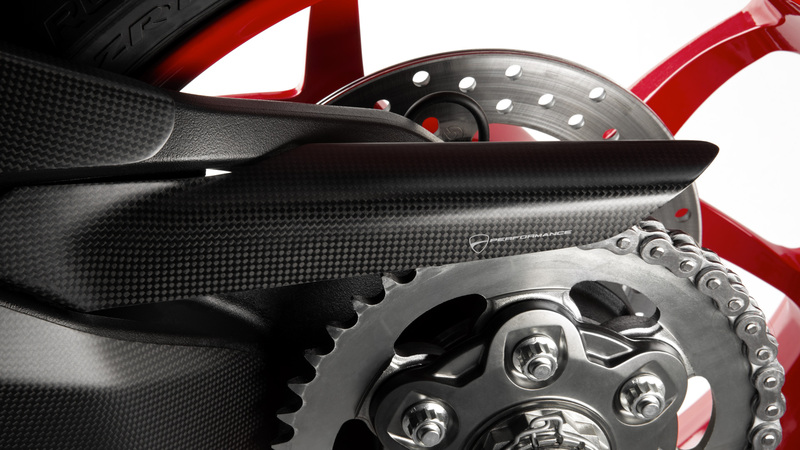 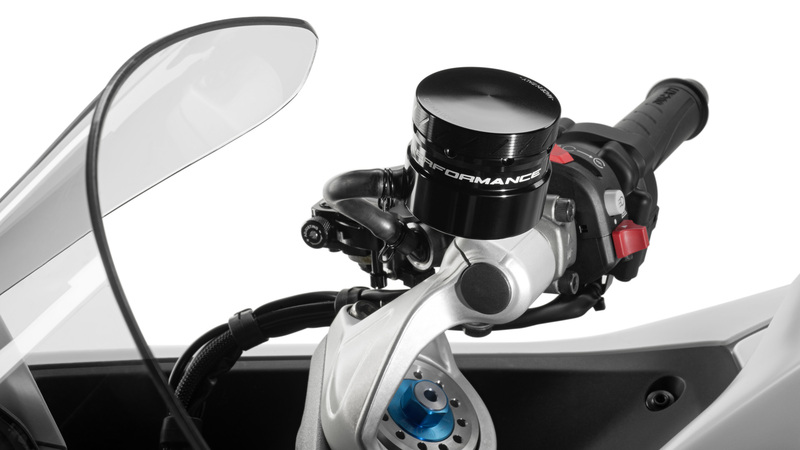 Rev-Up the New Year with Special Offers from Ducati! 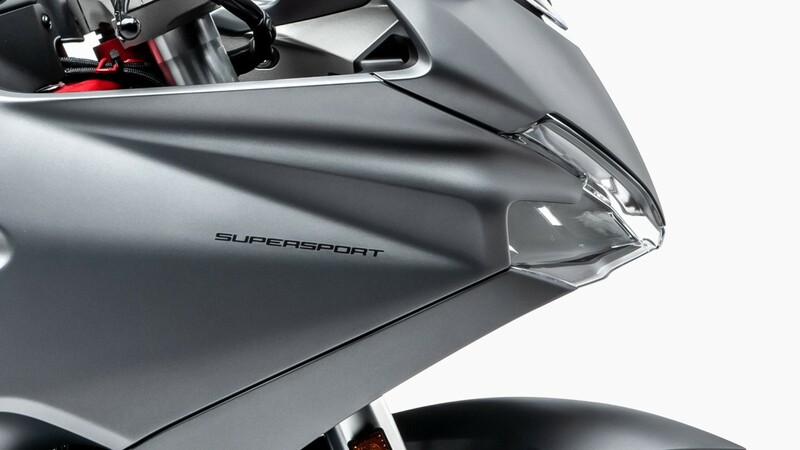 Its main characteristic is its versatility; an attitude that goes far beyond its performance.